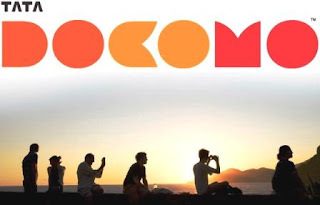 hello frnds...today here i going to share Tata Docomo UDP Trick,which is quite popular these days works successfully over many states.This trick is shared by our reader Anshul Patel from Delhi.It is based on PeoplesVPN.To make it works you have a minimum balance of 1rupee or 30paisa because as we know Tata Docomo does'nt allow to be connected at Zero balance. Can be Works on 2G and 3G Mode. * Then put your Kebrum username and password in Password.txt in Config folder. * Run this config with PeoplesVPN you'll connected after a while.After that you'll be enjoy 3g speed. zip currupet update thi first. 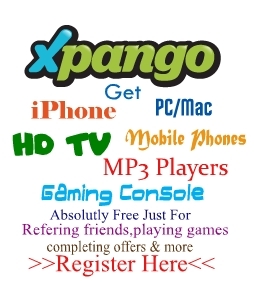 guys itz amazing get recharge of 300rs instantly..